We are a dedicated team who are caring, friendly and excited about what we are doing. Our team has over 75 years of combined dental experience and we regularly attend continuing education courses to keep current on the latest dental techniques and technology. We have the highest standards of quality, integrity and professionalism, and are motivated to achieve excellence and comfort for you. 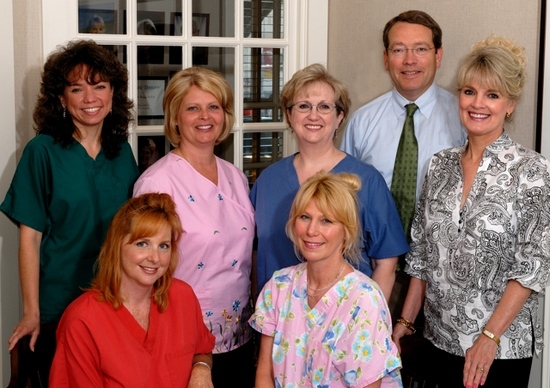 We are looking forward to helping you have a superb dental experience, and attain and maintain the smile you deserve. To assist people in attaining a higher level of health and self esteem through education, innovation, integrity and excellence.